← 2010 R&R Sport – Auckland MTB Club xc race series – Entries OPEN! As you all should know by now, Round 2 of the 2010 R&R Sport – Auckland MTB Club race series is based at Slater Road and prior to the race, Rob has asked if a group of us can get up there, groom the trails to be used for the race (he’ll mark it out with temporary markers) and we can mark it properly for the race too. It’ll also be a good opportunity for anyone racing there to get a fast few laps in as you won’t be racing the next day. Given that this is private land opened up us especially for this race it would be nice to see some of you racers turn up and help out. 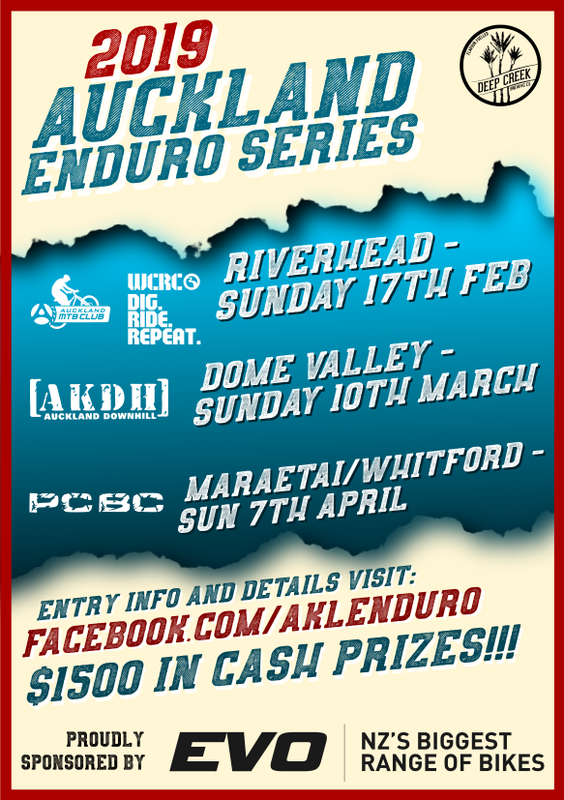 Please email me (marke@aucklandmtb.co.nz) and let me know if you are keen to help out. Thanks. This entry was posted in Races, Trails & Trail Building. Bookmark the permalink.